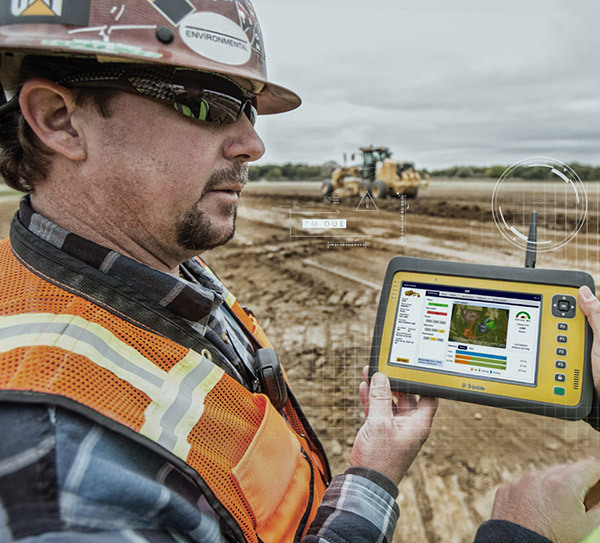 Technology and data continually change the way the world works, even in heavy equipment industries like construction, mining, landfill management and more. 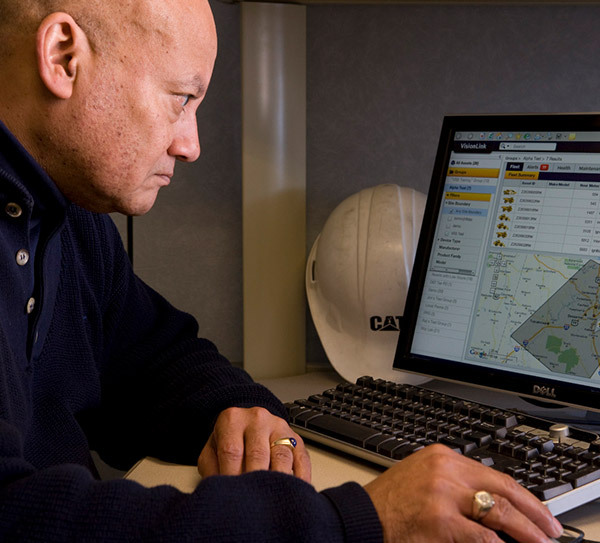 Every worksite has the potential to generate incredible amounts of data which can hold the keys to working more efficiently and producing more while keeping operators and workers safe. But raw data alone is not enough. In order to unlock the full benefit and potential of the data generated from your projects and job sites, it must first be translated into meaningful, actionable intelligence. 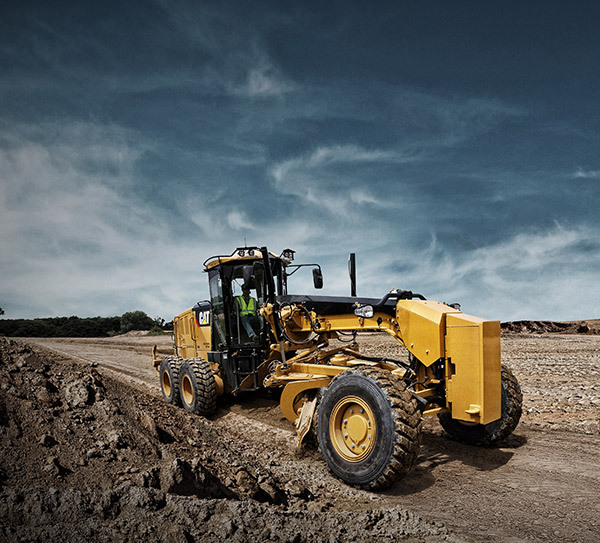 With Warren CAT, you have access to cutting-edge technologies for the heavy equipment industry. 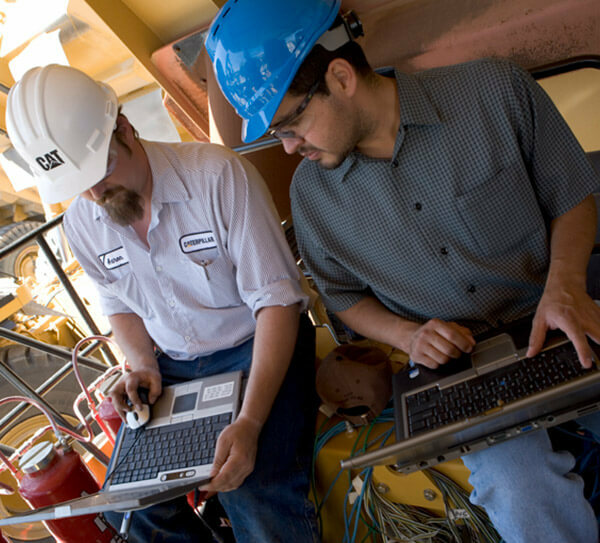 Our technology offerings are leading the way for businesses to increase uptime while reducing operating costs, enhance and improve job site safety for people and equipment, monitor projects for greater efficiencies, all while helping to reduce environmental impact and simply compliance reporting. 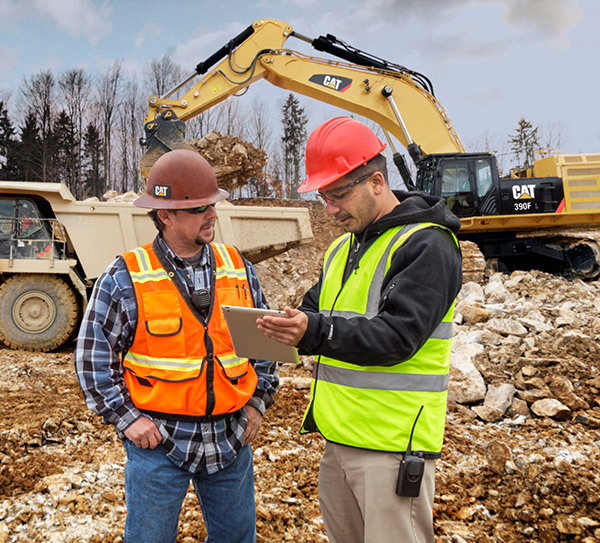 Cat Connect solutions make smart use of data, technology and services to improve your jobsite efficiency, enabling you to obtain the most value from your Cat equipment or mixed equipment fleets. With three levels – Level 1: Inform, Level 2: Advise and Level 3: Partner – Equipment Management Services combine technology and services to boost your worksite efficiency and discover new ways to enhance production, reduce costs and improve safety in your business operations. A revolutionary, comprehensive program designed to ensure the long-term health of your machines. Your primary focus should be on running your business, not worrying about whether your heavy equipment will let you down when you need it most. A suite of state-of-the-art, web-based applications utilizing GPS and cellular-based technology to collect and display data about your machine, VisionLink allows equipment owners to monitor equipment operational data, health and key vital signs in near real-time from virtually anywhere. 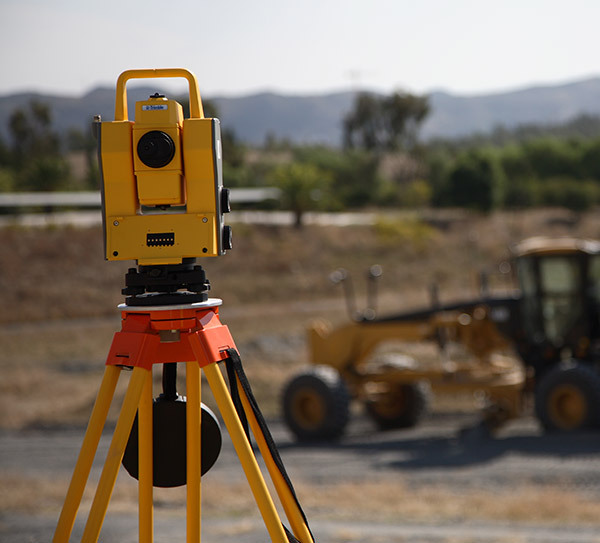 SITECH AccuGrade systems and construction technologies are designed to improve accuracy and increase productivity of grading on worksites, reducing the need for rework and improving safety for workers on site.